After Hours – Four Gents and a Lady! 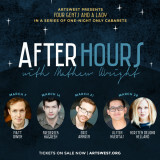 After Hours is back this March with a series of special one-night only events with four of Seattle’s favorite leading men and one stellar leading lady! 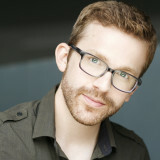 Matt Owen has been performing in professional theater for over 15 years. 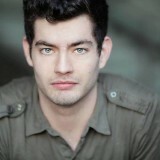 Locally he was most recently seen in Jacques Brel…at ACT Theatre. 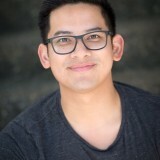 At The 5th Avenue Theatre, Matt was most recently seen as Freddy Honeychurch in A Room with a View, Sir Robbin in Spamalot, Buddy in Elf, and Will Parker in Oklahoma. As a writer, Matt’s play The Girl in the Park premiered in the New York Fringe Festival to great acclaim from audiences and critics alike. Owen also created the travel web-series Anywhere But Fargo. Check it out at Facebook.com/AnywhereButFargo. Frederick Hagreen couldn’t be more pleased to return to ArtsWest after their record-breaking production of American Idiot. First seen for our After Hours cabarets during our holiday edition in December, Frederick was most recently onstage at ArtsWest as Johnson in Really Really. Previous Seattle credits include: Come From Away (Seattle Rep); Jasper in Deadland, Pirates of Penzance (5th Avenue Theatre); Mary Poppins, Les Miserables (Village Theatre). Coming up: Assassins (ACT/5th Avenue Theatre). 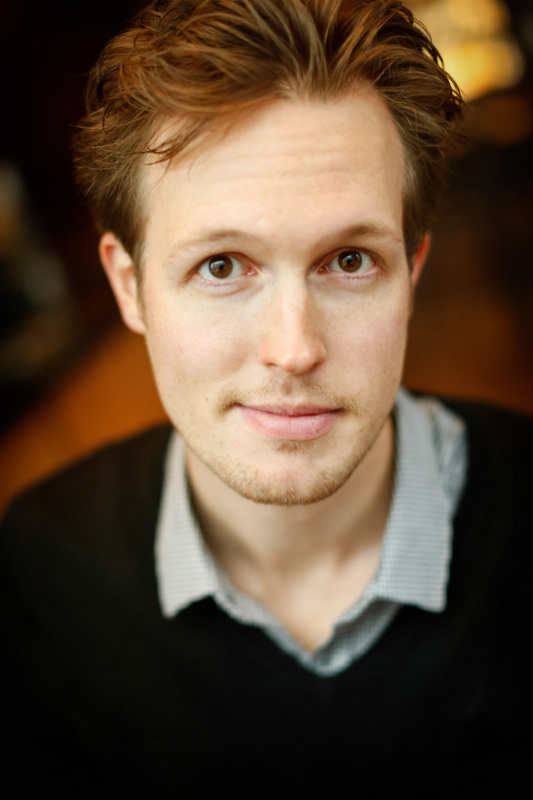 Eric Ankrim has worked in many capacities throughout the Seattle theatre community, as well as in Los Angeles, regional theatres, and on Broadway. 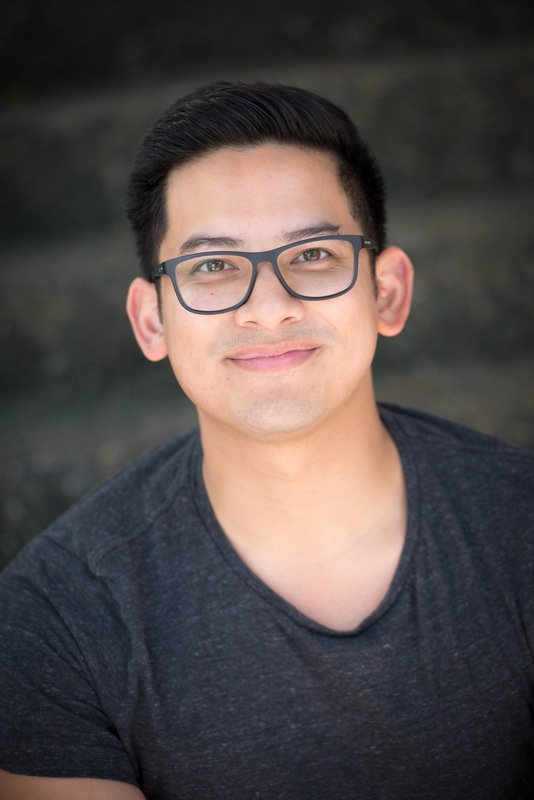 Born and raised in Tacoma, WA, his local acting credits include: Carousel, Oklahoma!, RENT, Into the Woods, The Rocky Horror Show, Miss Saigon (5th Avenue Theatre); The Time of Your Life, Rejoice! (Seattle Rep); Annie, The Secret Garden, Girl of My Dreams, The Gypsy King (Village Theatre); A Christmas Carol (ACT), Peter Pan (Seattle Children’s Theatre). He was recently in Come From Away at Seattle Rep and can currently be seen in How to Succeed in Business… at 5th Avenue. Justin Huertas returns to ArtsWest after an extended run of his original musical Lizard Boy (World Premiere at Seattle Repertory Theatre). ArtsWest: American Idiot. The 5th Avenue Theatre: Grease, Secondhand Lions. Seattle Repertory Theatre: Lizard Boy, Speech & Debate. Village Theatre: In the Heights. Seattle Shakespeare Company: Twelfth Night (Wooden O), Much Ado About Nothing. Justin is the Hanschen half of acoustic-folk duo Hanschen & Ilse (hanschenandilse.com).